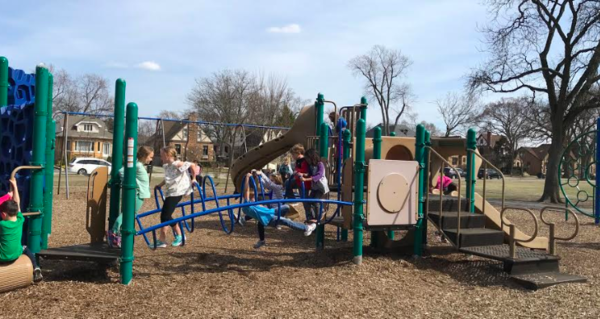 In continuing with last year’s outdoor beautification effort, the PTO this year was able to fund an update to the primary playground. 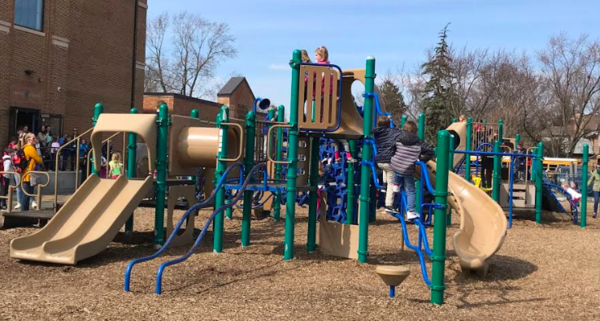 This large investment included the purchase and installation of 9 new pieces of playground equipment in the primary play area. It was just installed over Spring Break. 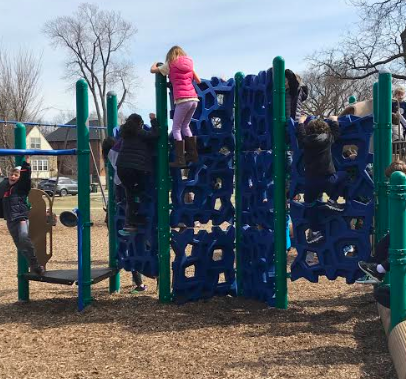 The kids have been very excited to climb all over the newest pieces, especially now that it’s finally getting warmer!